A Southwest Fort Collins neighborhood conveniently located minutes from Loveland. This neighborhood has it all including great views and amenities making this a highly desirable community. Many of the homes back to open space and have amazing views of the Front Range mountains. There is a pool, club house, tennis courts, basketball courts and a new park is scheduled to open very soon that should be amazing for the kids and young at heart. 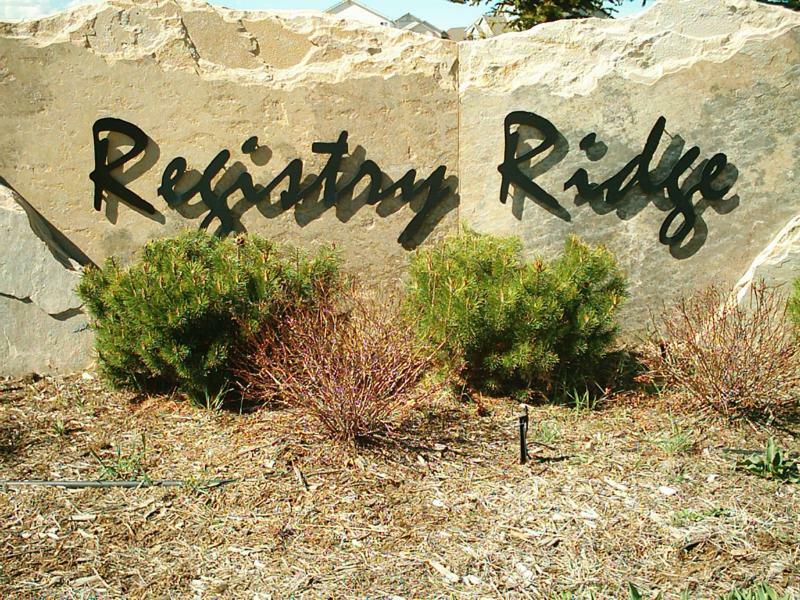 With open space and gorgeous mountain views at the foothills, Registry Ridge homes for sale are a perfect fit! There are currently 7 homes for sale in Registry Ridge ranging in price from 3 bedroom 3 bath homes to 5 bedroom 4 bath homes. Prices range from $219,000 for a 3 bedroom 3 bath home to $399,000 for a 4 bedroom 4 bath home. Square foot for these homes starts at 2160 and goes to 4500 sq/ft. So you can really get a large home for relatively low price. Construction began here in 2000 and the neighborhood has now been built out to capacity.